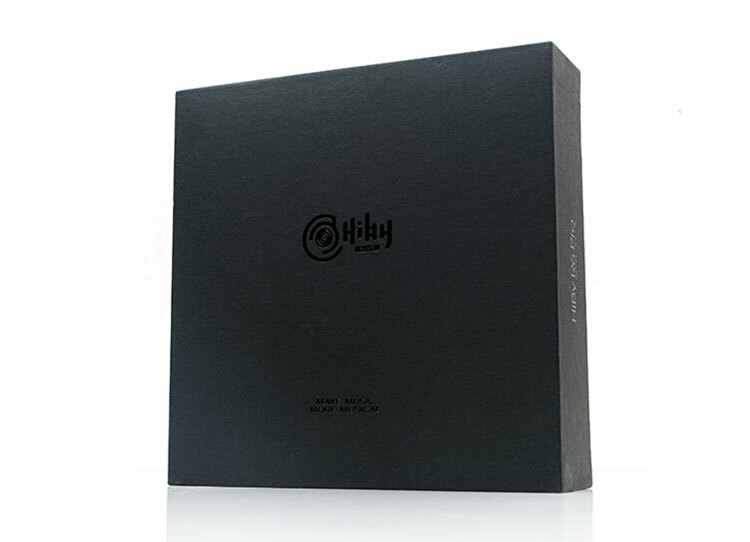 Disclaimer: This HiBy Music R6 Pro sample is the first Internation Firmware Edition sent to us in exchange for our honest opinion. We thank the team at HiBy Music for giving us this opportunity. 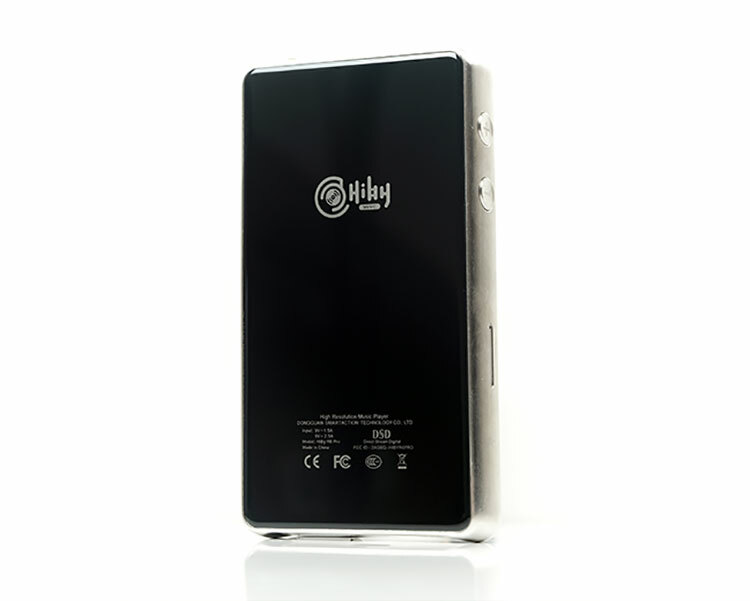 To read more about HiBy Music products we reviewed on Headfonics click here. Note, the sample here is the first full international firmware R6 Pro release. This version will be the one everyone will receive if they are buying outside the domestic Chinese market. The big difference in both is the full functionality of Google Play services on the international version whereas Google will not function on the domestic version. If ever there was a buzz on media players in late 2017 then it was the R6 buzz that at times sounded the loudest. At the Guangzhou Audio Show in Nov 2017, I thought I was looking and listening to a 1k player. Turns out it was a bargain $649 for what you got. Loaded with the latest ES9028Q2M chipsets, 3GB of RAM, bit perfect Android 6.0, balanced output and the very cool MSEB DSP system it easily took our awards end of 2017. 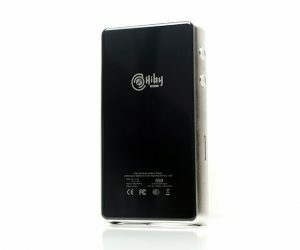 However, it was always a raging certainty that HiBy would release a second generation or a revised edition of the R6 digital media player once the discussion focused on the difficulties of the 10Ω output impedance of the original launch version. 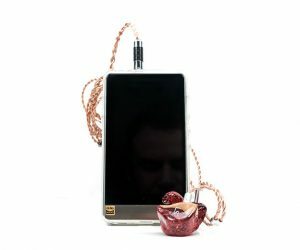 Super sensitive IEM’s did not “play ball” all that well with the R6 with iFi’s IEMatch an almost required secondary accessory to avoid impedance skew. Android has also moved on with Oreo 8.0 and the inclusion of Bluetooth LDAC as a stock feature is a huge factor that competitors are openly embracing. HiBy were in danger of being left behind. However, the R6 Pro is more than just an R6 with a modified or improved output impedance level. There is, in fact, a whole range of upgraded areas in the R6 Pro that could make this a very enticing and high-value proposition for ‘upgraders’ and new users alike. We already felt that the R6 was the top DAP in the market for the price in late-2017. So, whilst the SRP of the R6 Pro has nudged up a bit to $799 it still looks to be one heck of a player for the money on our initial impressions. A completely gutted new amplification stage including change of opamps to four Muses8920 and two SSM6322’s for the low pass filter, I/V, and amp output. 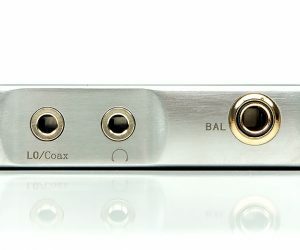 You get more output power and a sub-1Ω output resistance level for both balanced and unbalanced connections. Overhaul of the OS from Android 6.0 to Oreo Android 8.1 out of the box including Google Play services integration for downloading and using Play Store apps. 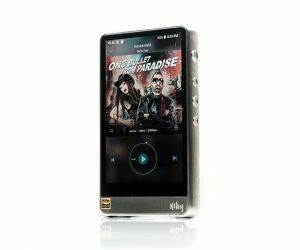 The promotion of the DTA architecture for bit-perfect playback has been toned down a little ion the latest marketing of the HiBy R6 Pro. However, it does seem to be there in the new Oreo OS which will be a boon for those who prefer to use their own apps for playback on the R6 Pro. With Oreo, you now also get Bluetooth aptX HD, LDAC, and HWA output capability as standard. The final feature is the reworking of the balanced output feature from the previous 2.5mm jack to a new Japanese NIPPON DICS 4.4mm version. 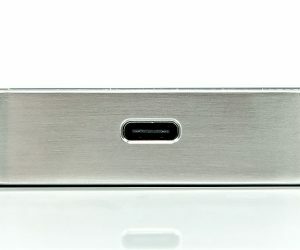 Personally, I am a little agnostic on 2.5mm or 4.4mm but given the current market trend, moving to 4.4mm will be seen as a positive upgrade in balanced connectivity. There are some slight changes to the packaging, well at least to the packaging I received in Nov 2017. The box is a little bit wider than the original R6 and the rear has a bit more information about the R6 Pro, all in English. The accessories are all in their neat little individual boxes as opposed to being just bagged and tagged in the original narrower box. The accessory line-up in the R6 Pro looks much the same to me as the original R6 but with a few qualitative changes on the finishing of some of the accessories. You get a memory card pin, tempered glass front and back, a silicone case, USB-C cable for charging and data transfer as well as a coaxial cable. You also get a warranty card and user manual in English. The screen protectors are tempered glass as opposed to plain matte films which is a nice upgrade. I do think they are a touch too narrow when applied. I understand the 2.5D glass makes tempered tricky on the sides but they are narrower than the one on my R6 original and some of the glass on the front is still exposed. The original R6 Chinese edition USB cable was a plainer rubber tubed black version which seemed a little out of place beside the supplied fancy nylon jacketed coaxial cable. Now the R6 Pro USB-C cable is the same nice finish as the supplied coaxial cable with both using nylon or a cloth-based jacket. The supplied silicone case is now completely translucent and a bit stiffer than the older charcoal finished rubbery R6 version. It does feel like it will offer a bit more protection than the original rubbery version and the translucent finish gives it more of a low-profile feel. You see less case and more DAP in short. That being said, I would much prefer to have seen a leather case in the box to complete the look. Silicone is a little underwhelming at this price point when the DX200/DX150 come with nice cases at $499 and $829. I am pleased to say though that if you bought one of the nice custom leather cases as an upgrade for the original R6 then that same leather case will fit just fine on the new R6 Pro. It is not millimeter perfect mind you as the R6 Pro dimensions are just slightly taller meaning the buttons are a little closer to the edges. However, it is still 100% functional, so go ahead and buy with confidence. 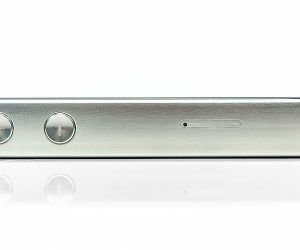 At the moment, the R6 Pro just comes in a stainless steel/glass back edition with no update yet if an aluminum version will be available. That does mean that the R6 Pro is quite heavy in the hand. In fact, it is 10g heavier than the original R6 at 285g compared to 275g. I can only presume elements such as the larger 4.4mm connection output stage has a factor in the small weight increase. Aside from that, the form factor, beautiful 2.5D glass protected 4.2″ IPS LCD screen, physical button layout and USB-C socket on the bottom panel remains relatively unchanged. The physical user experience apart from the top panel feels almost the same as the original on initial impressions. The one small dimensional change I did detect was a millimeter or two more length from the bottom of the LCD screen to the bottom of the chassis. It is still an impressive design with those tiny bezel dimensions and excellent levels of color saturation and wide-angle visibility. The top panel now has the 4.4mm socket where the old 2.5mm socket used to be and the SS body bulges a bit more in that area to accommodate it. The label markings are now etched into the SS body itself as opposed to being printed on it. This should last a good deal longer than the old labels. Aesthetically the slightly offset 4.4mm socket placement bothers my OCD sensibilities but it may be just too big to be centered in the same manner as the other jacks without adding significant depth to the chassis. The physical button layout including the memory card slot remains unchanged. In fact, the minimal gap between the chassis and memory card tray slider seems thinner than on the previous R6. If this is not a production run quirk then that is impressive. Just a small note, our initial impression of the memory tray articulation was a little rough on the first few occasions putting in a memory card. I suspect some residue from the production run that needs to be shaved off through time and repeat use. Just initial impressions at this stage but already Oreo 8.1 is looking to be a winner on the R6 Pro. This is a very clean install with minimal bloat in terms of additional apps. 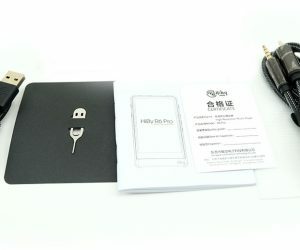 It comes installed with the HiBy Music Android app which you can update once you are on WiFi and Google Play Store connected. Google Play loads smoothly and you can connect to your Google account in a matter of seconds also. There is also an additional browser called Via installed for those who prefer something a bit lighter and faster than Chrome. Chrome is not installed by default. Now, I was curious initially if the R6 Pro Oreo upgrade would result in a slower speed which was something the original R6 was well-regarded for. 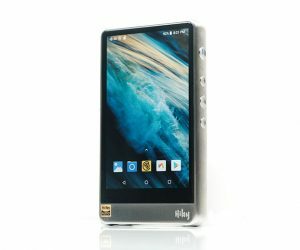 After all, HiBy has stuck with the same level of RAM, 3GB and same processor, a Snapdragon 425. Most mid-level phones are now at 4GB RAM for Oreo so tech demands have moved on a little. 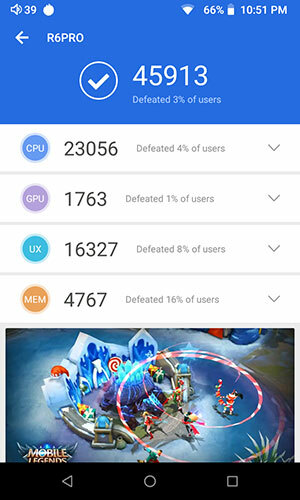 Well, we put them both to an initial test (Android 6.0 and Oreo 8.1) with AnTuTu benchmarking (7.1.4) and a clean install and the good news is that the CPU only takes a marginal hit but otherwise Oreo 8.1 has a better overall performance benchmark score than the original R6 on Android 6.0. This bodes well for the main review. 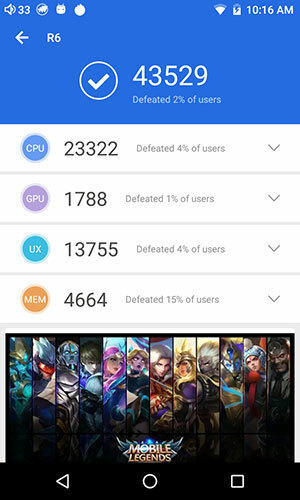 I do understand that the R6 can now be updated to Oreo and we will look at its performance with Oreo in the main review. For now, we wanted to compare the two DAPs with the differing versions of Android to see if Oreo had a deeper impact on performance. Three things on our initial impressions stood out right away about the R6 Pro audio performance compared to the older R6, (which is right beside us now and will stay there during the main review, so we are not cutting a fast one from aural memory). 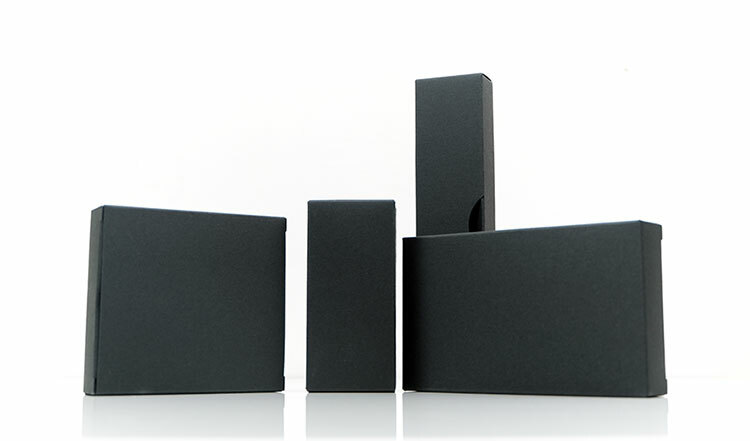 The first is an enhanced level of output power in both balanced and unbalanced format. The R6 Pro gets louder much faster than the older R6. There is still enough finesse to work a sensitive IEM but it gets loud real fast on the likes of the Phantom and tops out about 22 in low gain. Going up 1 step at a time produces a significant volume increase on these monitors. For headphone users, the boost in power is going to be very welcome at 245mW+245mW(@32Ω) unbalanced and a much healthier 750mW+750mW(@32Ω) balanced. That is over double what you got with the original R6. Modern planars and decent dynamic driver headphones such as the HE600, Final’s D8000 and even the excellent Empyrean from Meze will be well worth a test in our main review. 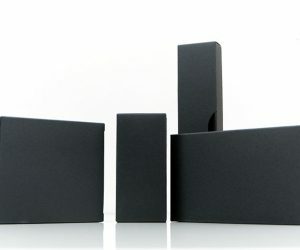 The second is a slight increase in general noise levels with highly efficient monitors such as the Solaris, Andromeda and Empire Ears Phantom. 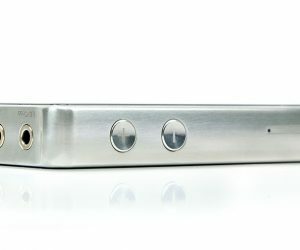 In short, you will hear a low level of background hiss with the R6 Pro where none existed with the R6’s older 10Ω output stage. I am really not surprised by that. 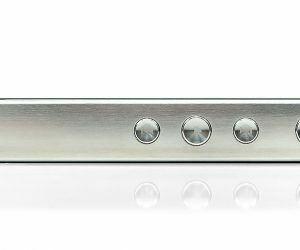 To get under sub-1Ω output resistance levels and enhance the power at the same time you are going to invite a little bit more noise. 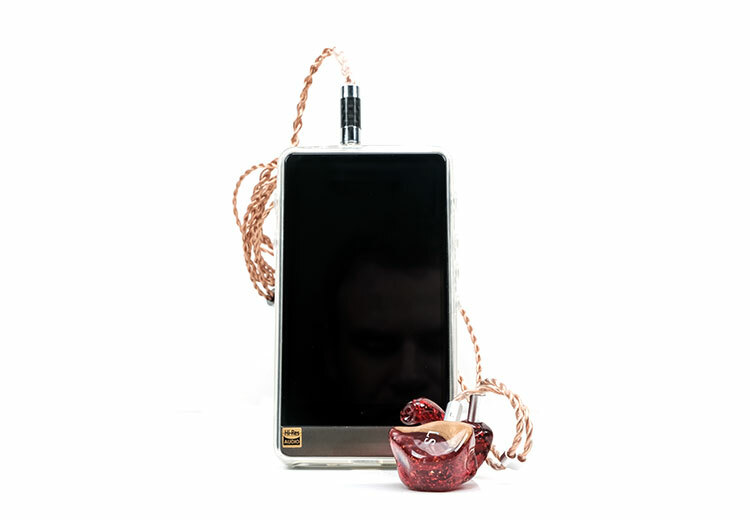 Most every other DAP with this kind of output power is not dead silent. However, the noise level if not pervasively high either. 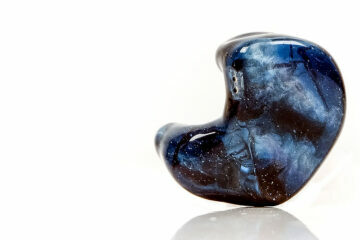 In fact, it is quite acceptable even on the new sensitivity king the Campfire Audio Solaris. 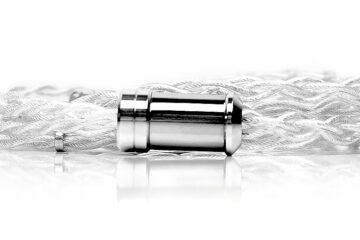 For most medium efficiency IEMs such as the Noble Khan or the Sennheiser IE800, you won’t hear a thing. The final initial observation is a “tonally correct’ output sound with very sensitive IEMs without having to resort to iFi IEMatch cables. We ran the Campfire Solaris from the R6 and R6 Pro with some Empathy Test tracks from their excellent 2014 Losing Touch album. During each track on the R6, the sound was clean, lean and a touch on the bright side. The detail is excellent but we lost a bit of bass power and body in the instrumental timbre. On the R6 Pro, we immediately had a far better level of body, much more bass and a touch more warmth also. Treble was not quite as pervasive as a result sounding much more balanced and tonally accurate for the Solaris. This almost turned into a full review but then again there is a hell of a lot to talk about, so cutting this off at the right length to inform and I guess “tease” was a challenge. What I can say that at this point is the R6 Pro is looking very much like a contender for the price to performance ticket in 2019. 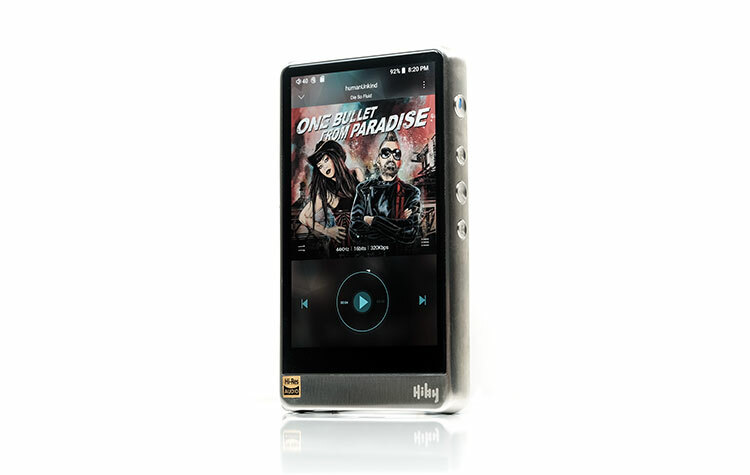 With more power, lower output resistance and an updated OS it should remain very relevant in today’s DAP market. I highly suggest you demo it in the forthcoming NAMM and CanJam events Q1 2019 and find out for yourself! Our full review will be coming along very soon also if you do not get a chance.